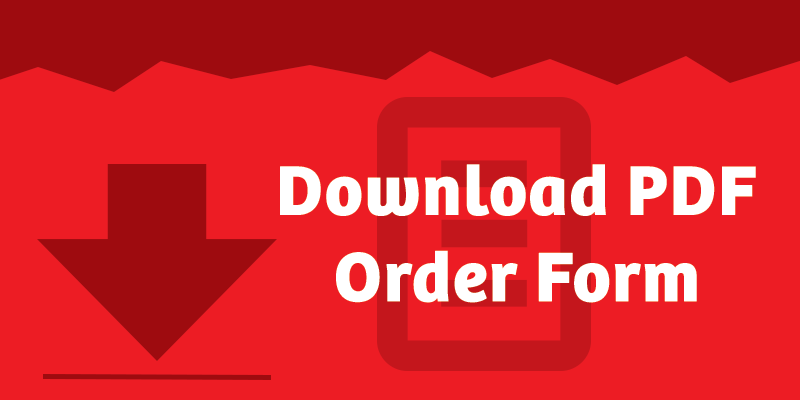 Celebrate Arbor Day while doing your classroom mapping! 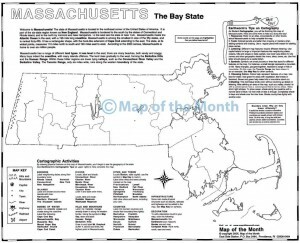 Maps for the Classroom Arbor Day: plant a tree on your map! Arbor Day is a Tree Lover’s Holiday! 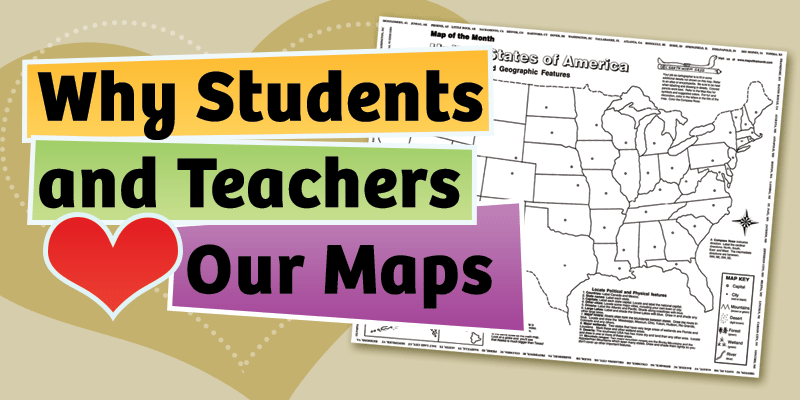 Celebrate this day in your classroom by combining it with mapping activities. Trees have been in existence for 370 million years. It is estimated that there are just over 3 trillion mature trees in the world. Make trees be the inspiration for some special hands on classroom work, centered around Arbor Day. 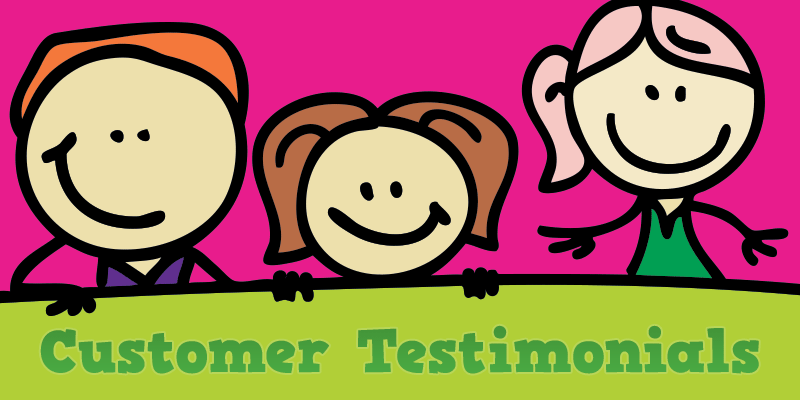 In our digital age, students are inspired by– and CRAVE!– “hands-on” creative work. Arbor Day is a good time to let their creative juices flow while they learn. With geography as the vehicle, you can add some cross-curricular science work too (see below). Add a tree when mapping! 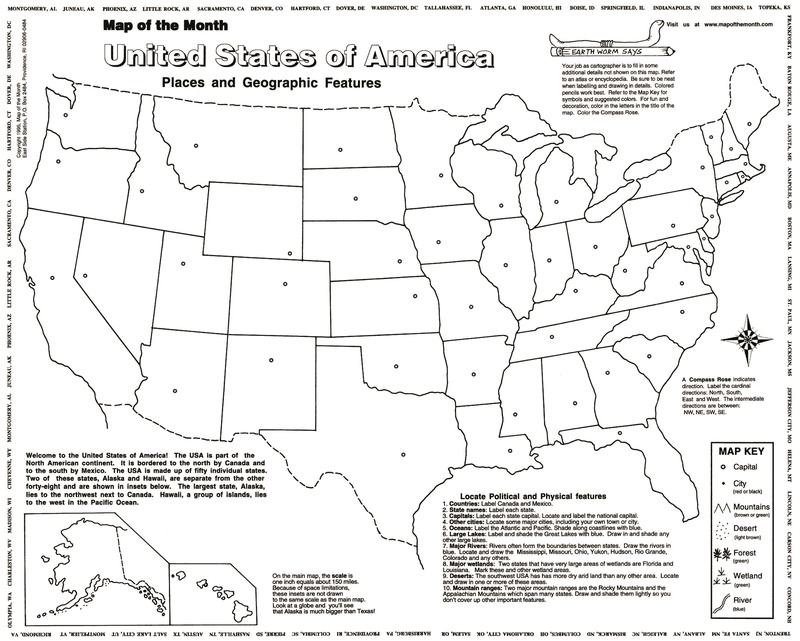 Or you can start with a blank map of the USA, like our USA, Places and Geographic Features, shown HERE. 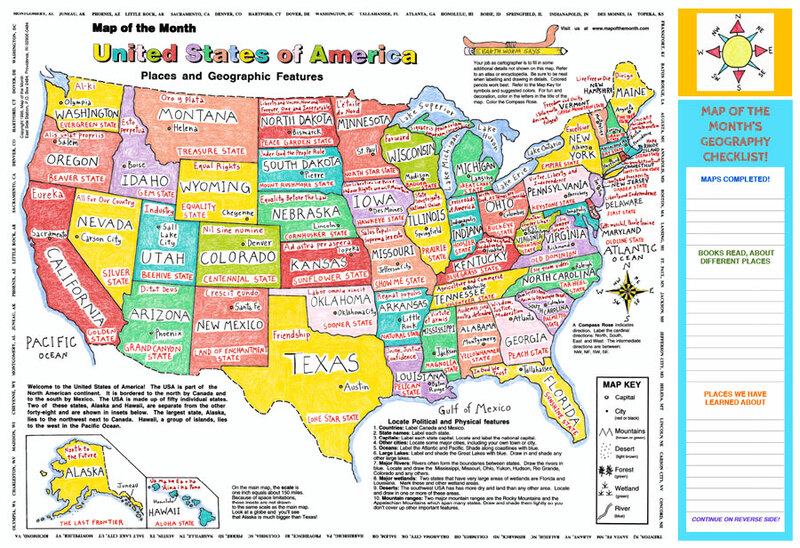 Learn all the details of the state and/or country. 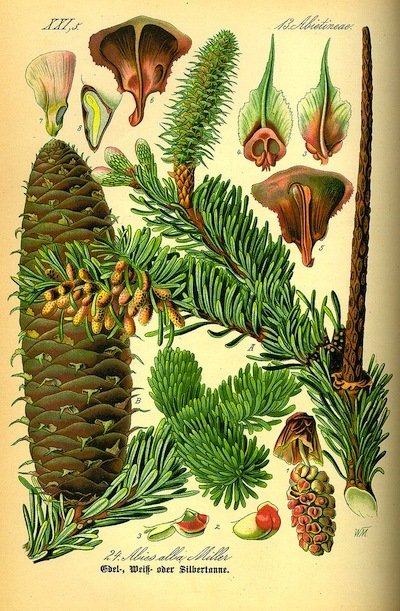 At the same time, research your state tree– what is it, and what does it look like? 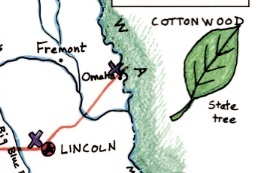 AND– as the icing on the cake of these detailed maps, your students can draw in the tree to celebrate the day! Draw the tree on a space on the map. 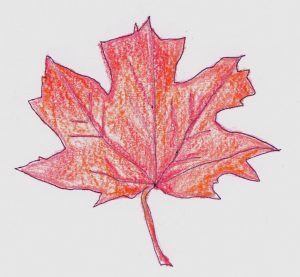 If there is not a lot of room, students can draw a detail of a leaf of the tree! 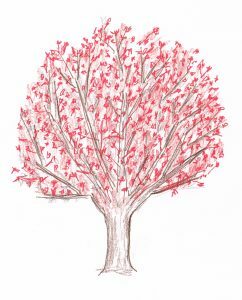 Or if the tree has a unique feature like a cone or seed pod, they can draw in that! Turn the map over and draw the tree in a decorative way on the back. 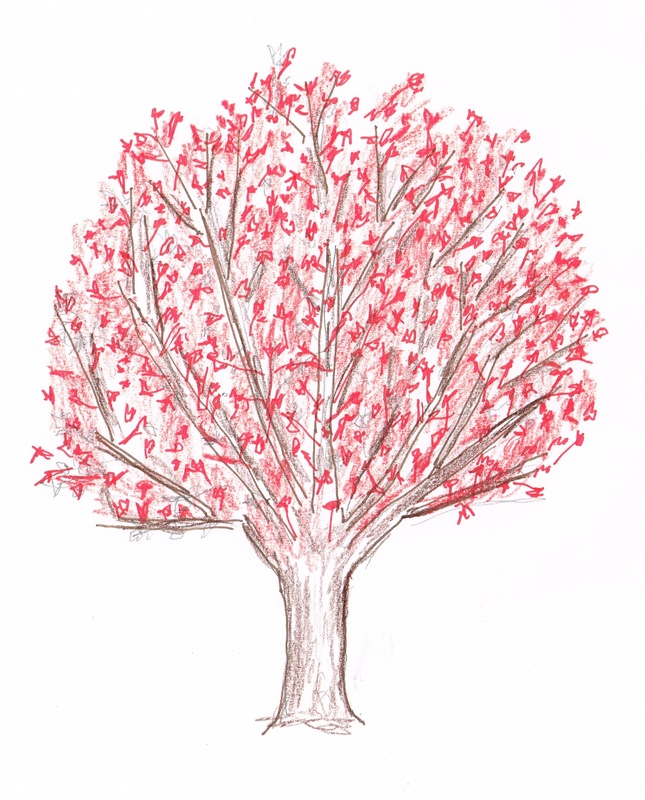 Each student will draw a tree– and the details of the map!– in their own unique way. 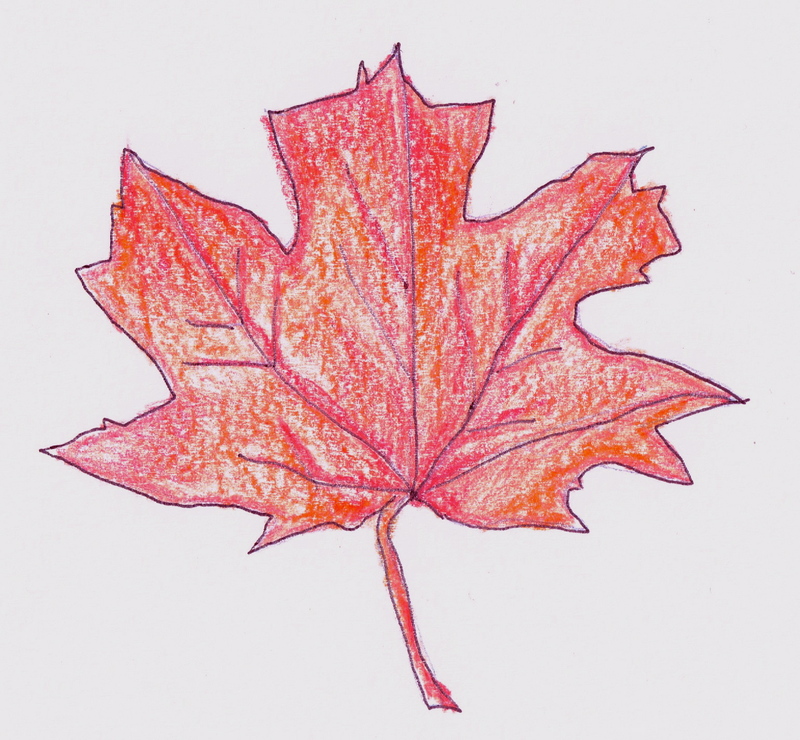 Here we have a Red Maple– state tree of our state of Rhode Island. What makes one tree different from another? There are tropical trees and those that grow in arctic conditions, there are trees that keep their leave and others that are deciduous. This activity is a good time to point out that trees have different ways of making and spreading seeds. These old drawings of seed pods make this pretty obvious! 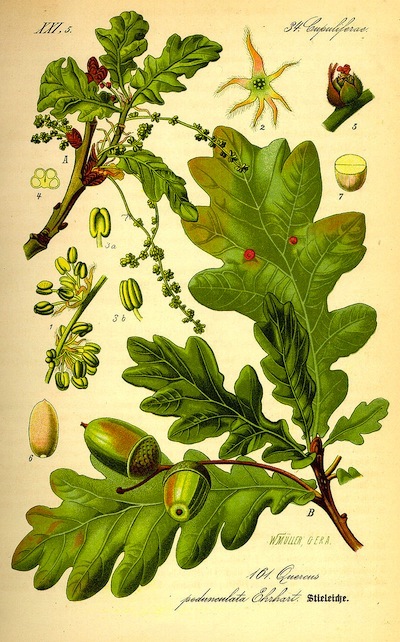 Two familiar trees, and so different– pine and oak. Arbor Day around the world! 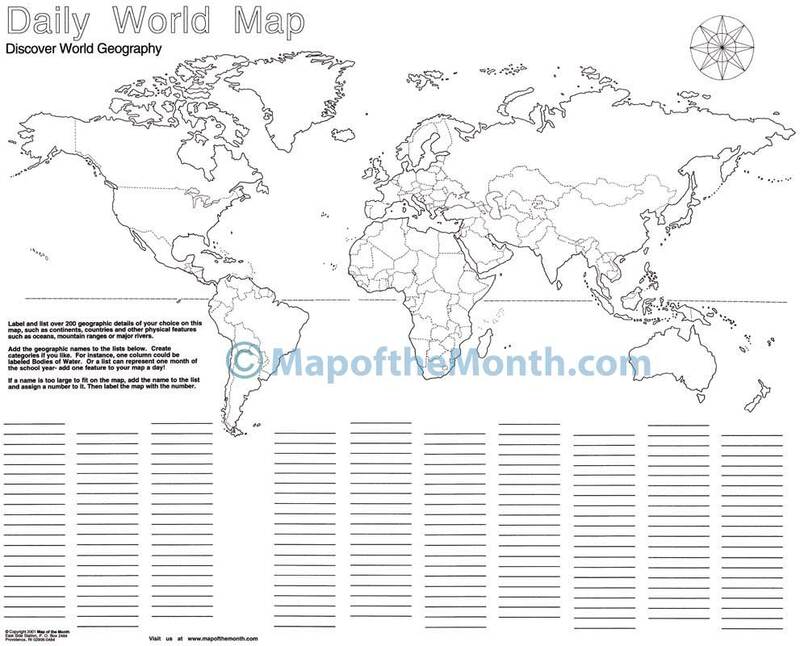 Mark a blank World map like this one HERE with all the countries, world-wide, that celebrate Arbor Day! Research who these are and label a blank World map like this. Learn countries as well as celebrate this life-affirming holiday! HERE is a list of the countries participating in this holiday. Have your students locate these countries on your blank map!